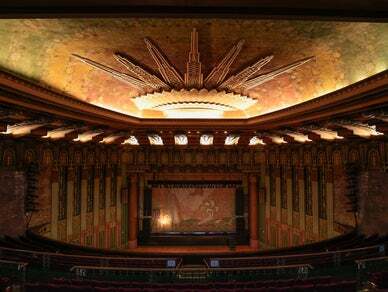 The Wiltern is a one-of-a-kind, widely recognized as a world-class live entertainment venue. See some of the hottest shows and best live music in LA in the art deco elegance of this 1930’s theater. @HeartyThrills VIP info is typically emailed to VIP purchasers a couple days before the show.